You are invited to learn more about architecture and urban planning while you are still in high school. 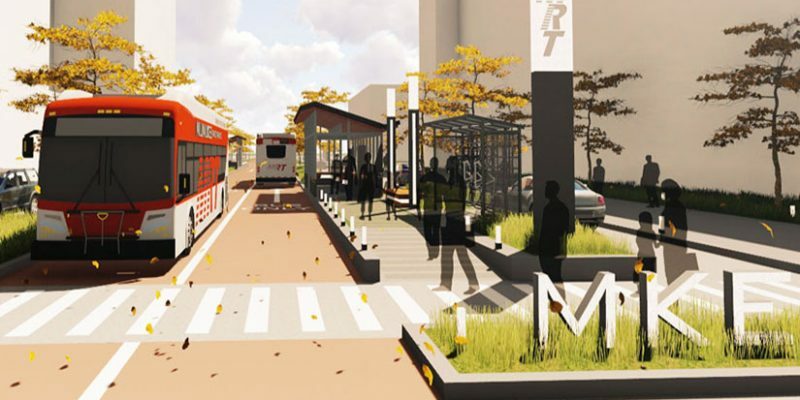 A one-day visit program at the School, a week-long architecture summer camp, and the pre-Urban Planning program for Milwaukee youth, are great first exposures to the professions and the School. Ready to learn even more? Enroll as a Youth Options or High School Special Student in our Arch 100 and/or Arch 103 course. 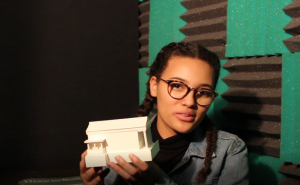 Get a jump start on your architecture courses while still in high school. 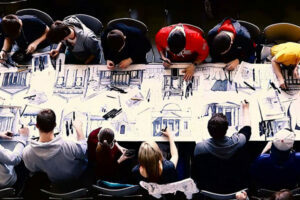 Visit the School of Architecture and Urban Planning and see the design studios, gallery, and student resource centers. 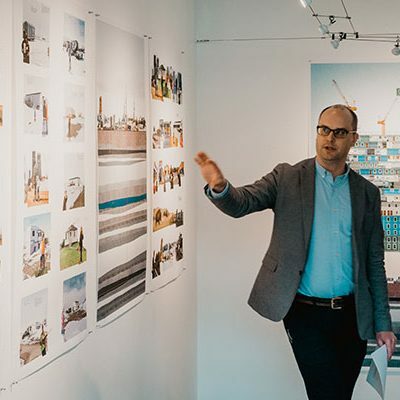 You can join us through a UW-Milwaukee campus tour or one of our events, including Experience Architecture, our day-long event that includes area professionals, faculty and current architecture students. A week-long educational program for students contemplating the study of architecture at the university level. Students live in the residence halls at the University of Wisconsin-Milwaukee. Find out the more about Architecture Summer Camp. Arch 103 Architectural Making II, spring semester. Learn more about these courses and the application requirements. Teachers, bring your class to the School for a visit, or have our High School Outreach Coordinator come to you! Learn more about these opportunities to engage your classroom. PUPS is a summer and after-school educational program for Milwaukee’s urban youth sponsored by the Urban Planning Department. Please contact Urban Planning Department Chair, Nancy Frank, for more information.